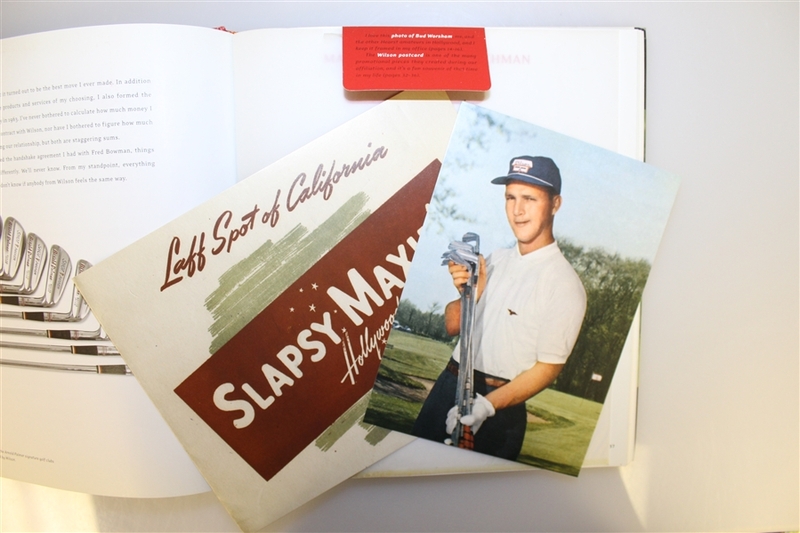 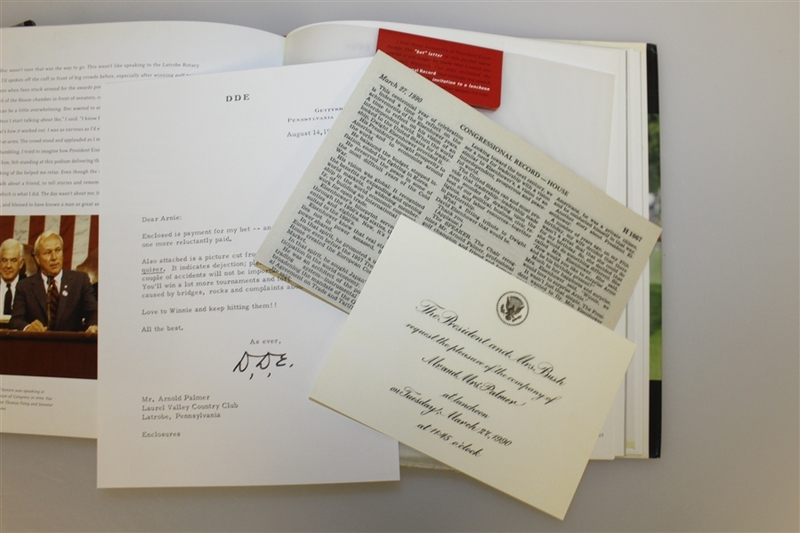 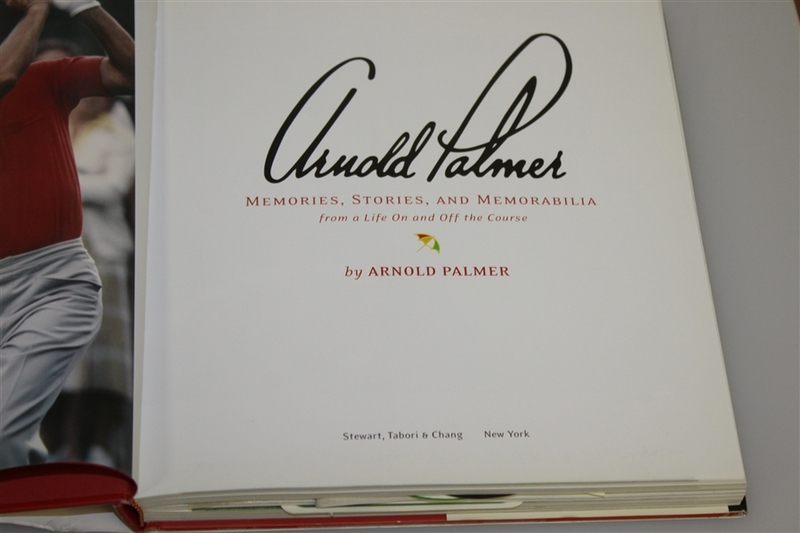 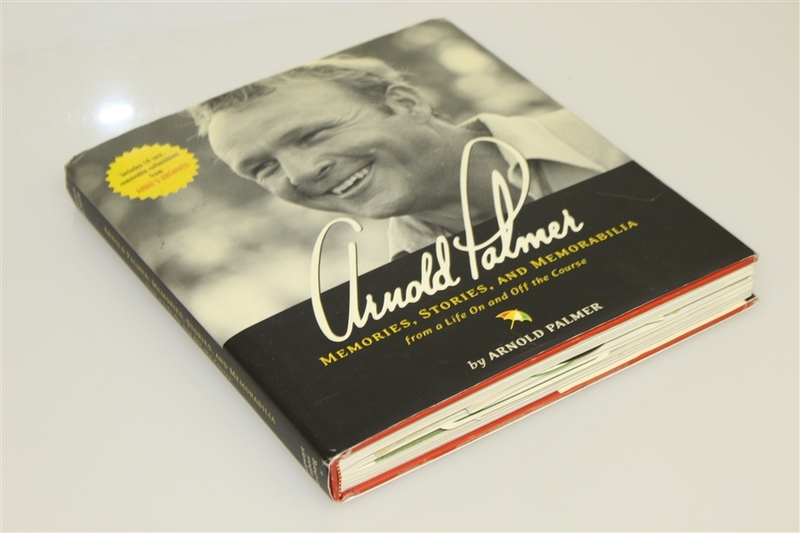 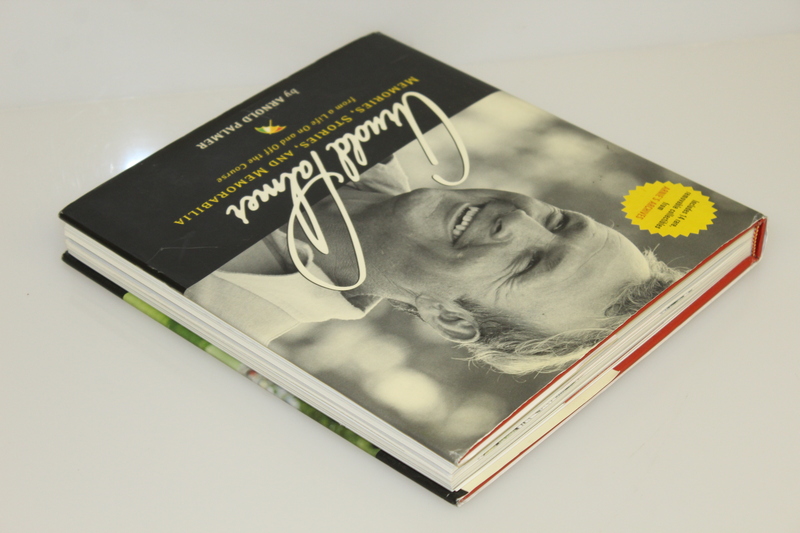 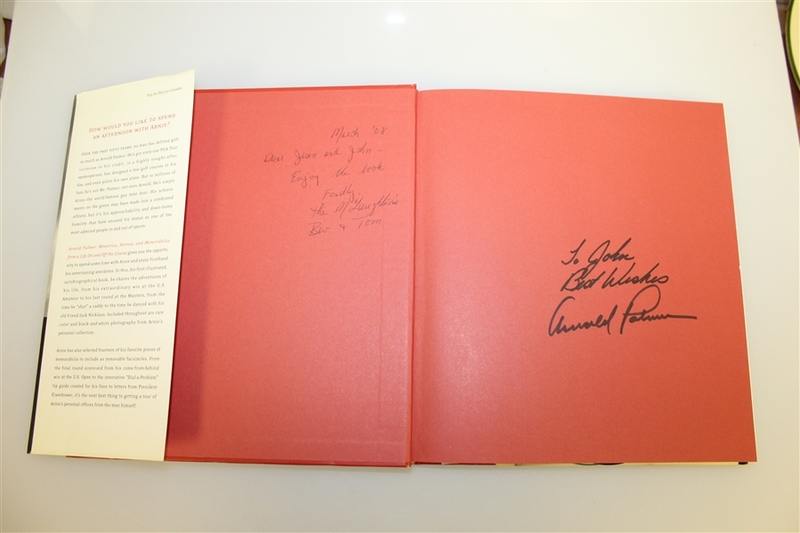 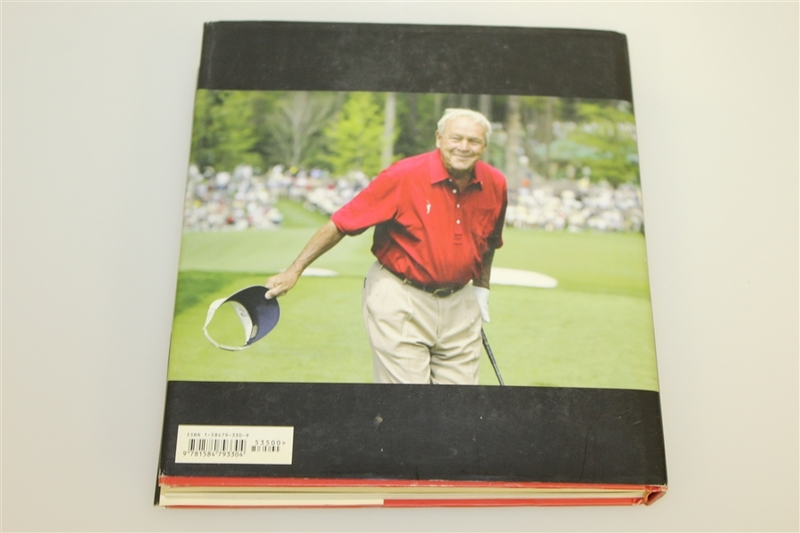 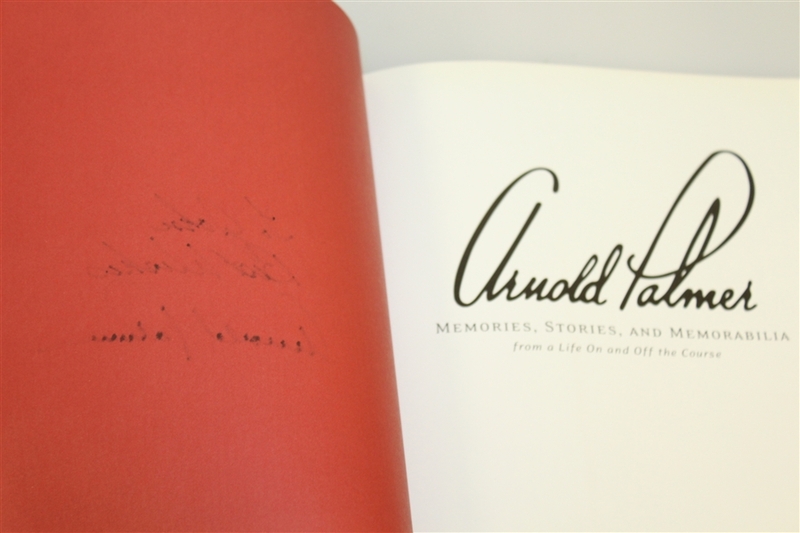 Offered here is a signed copy of Arnold Palmer's "Memories, Stories, & Memorabilia" that includes 14 collectible pieces. 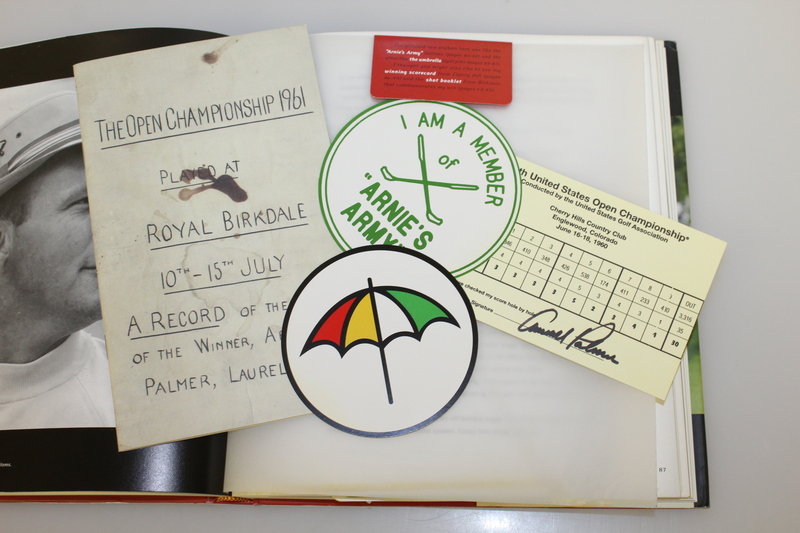 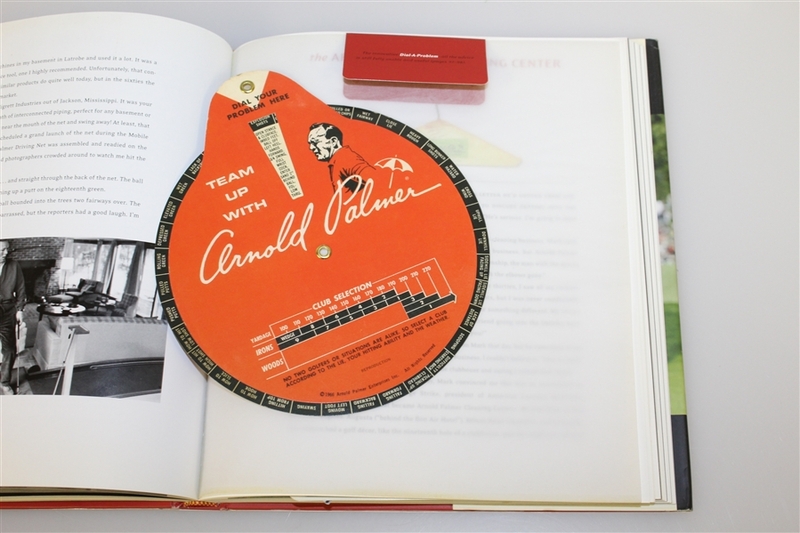 Recreations of pivotal memorabilia from Palmer's illustrious career are included. 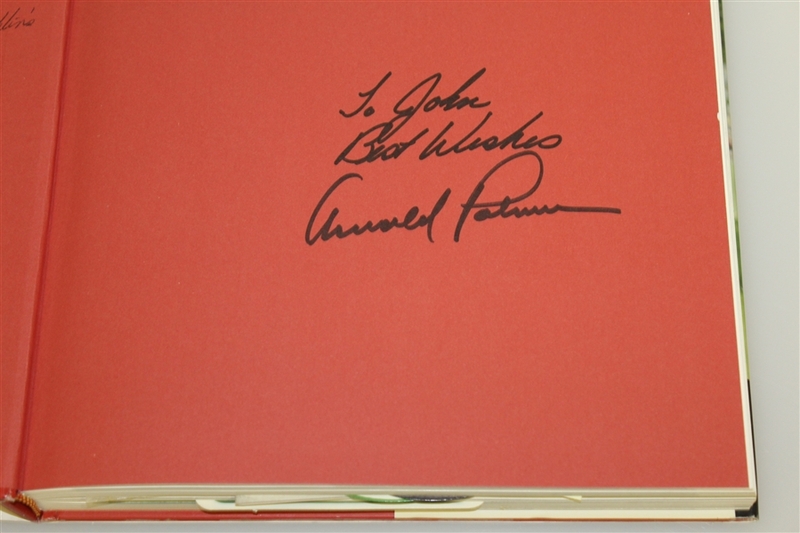 Palmer signed this copy nicely in black marker along with the notation "To John, Best Wishes." 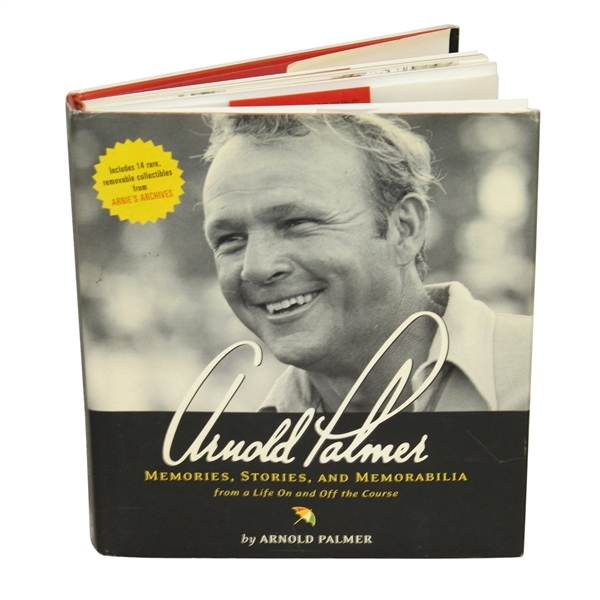 Palmer will be remembered not only for his play on the course, but also his charitable efforts off the course.